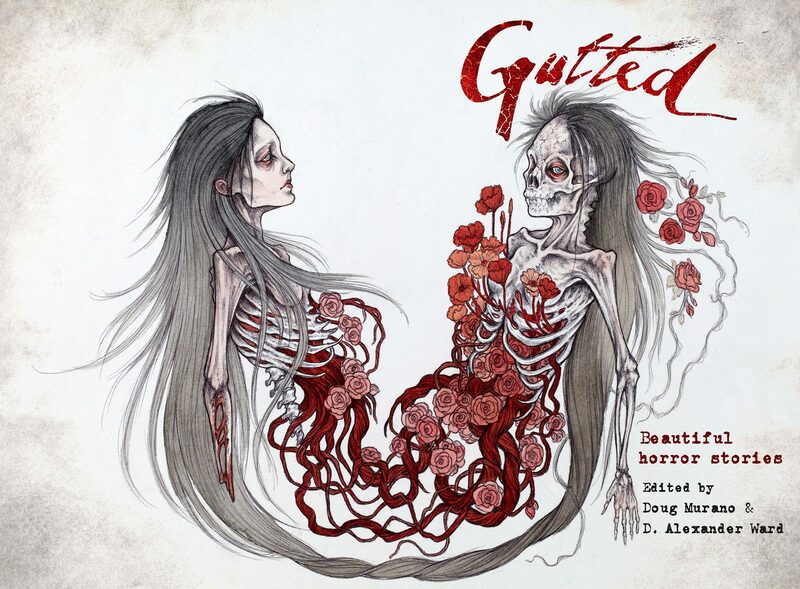 Thrilled to announce my 6,000-word story, “Repent” has just been accepted for Gutted: Beautiful Horror Stories, alongside Neil Gaiman! Did you read that there—Neil Gaiman! Wow. I mean, I’ve published alongside Stephen King four times now (Shivers VI, Cemetery Dance #72, and Chiral Mad 2 & 3) but this is the first time with Neil. I’m a big fan of his work, loved American Gods and Anansi Boys, as well as Neverwhere, Coraline, and of course The Sandman series. Edited by Doug Murano and D. Alexander Ward (who also edited Shadows Over Main Street, which included my story, “White Picket Fences”) this anthology also includes fiction from Amanda Gowin, Brian Kirk, and John F.D. Taff. More names and stories TBD/TBA, but I’m really excited to see who else joins us. Out with Crystal Lake Publishing in 2016. I’m a big fan of CLP, and I’ll have an announcement about another project I’m doing with them in 2016, but I did publish a story with them in the Fear the Reaper anthology and some non-fiction in the Horror 101: The Way Forward anthology as well. Joe Myndhardt is doing great things over there. This entry was posted in Short Stories - Print and tagged "Repent", "White Picket Fences", 2016, Amanda Gowin, American Gods, Anansi Boys, beautiful horror stories, Brian Kirk, Cemetery Dance #72, Chiral Mad, Coraline, Crystal Lake Publishing, D. Alexander Ward, Doug Murano, Fear the Reaper, Gutted, horror, Horror 101: The Way Forward, Joe Myndhardt, John F.D. Taff, Neil Gaiman, Neverwhere, Shivers VI, stephen king, The Sandman. Thanks! I can’t wait to see how the TOC fills out, but I’m already excited. Reblogged this on playing footsie with another dimension.